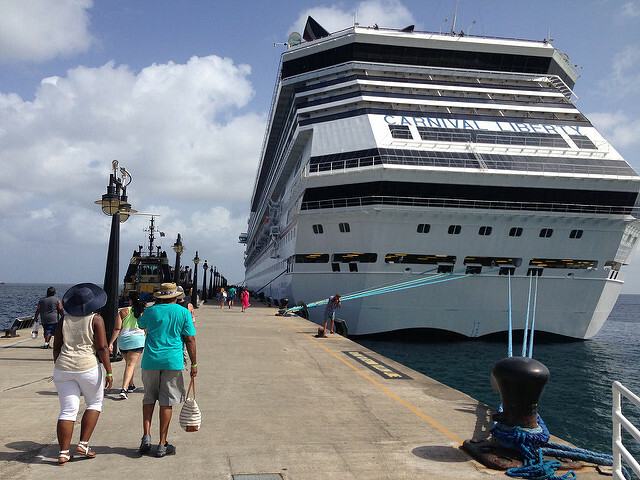 There are more Carnival cruises from Florida to the Caribbean than from any other state. Of course this is possible because the "Sunshine" state has more cruise ports than any other. It also helps that Carnival is the world's most popular cruise line, serving customers in the most popular cruising state - Florida. Whether you are a resident of or a visitor flying or driving into Florida, Carnival's Fun Ships sail from the five ports located in the state. The cruising public may choose to sail from Jacksonville or Port Canaveral on the northeastern coast of the state; Port Everglades (Ft. Lauderdale), in the southeast; Miami Port in the south, or Tampa Cruise Port on the southwestern coast. You will not be disappointed with the possible sailings that Carnival offers from ports in Florida. Whether you wish you visit Eastern Caribbean islands such as Puerto Rico, St. Thomas, or the Turks & Caicos Islands; Western Caribbean ports of call such as Grand Cayman, Ocho Rios, or Cozumel; or the Bahamas, Carnival offers many year-round itineraries from Florida. 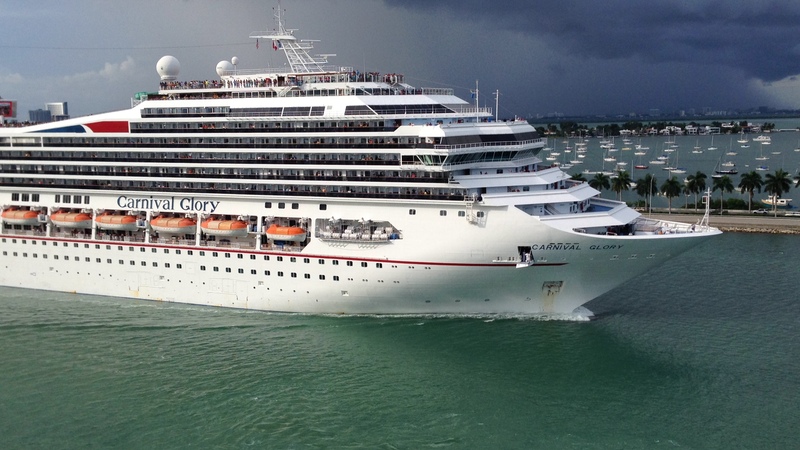 The lengths of Carnival itineraries from Florida ports range from 3-days to more than 7-days. Shorter Carnival cruises from the Sunshine state visit the Bahamas or may include a stop in Cozumel and even Key West, Florida. 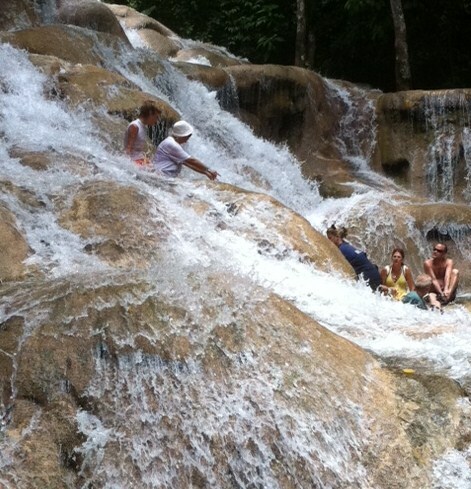 Carnival's longer cruises visit the Eastern, Southern and Western Caribbean ports of call. Below is an overview of Carnival's ships currently (10/13) offering Caribbean cruises from Florida. This list is subject to change, so check with your Travel Agent. From Jacksonville - The Elation offers 4-day and 5-day cruises to the Bahamas. 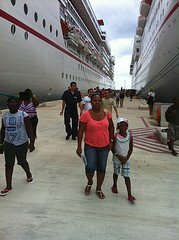 Carnival offers cruises from Port Canaveral to the Bahamas, Eastern, Western and Southern Caribbean. Carnival Conquest offers cruises to the Bahamas, Eastern, Western and Southern Caribbean from Ft. Lauderdale. Carnival offers sailings from Miami to the Bahamas, Eastern, Southern and Western Caribbean. Carnival offers sailings from Tampa to Cuba and the Western Caribbean. I have provided you with some information on Carnival sailings from the Sunshine state. This should serve as a starting point.